Great location, tube and supermarket very close by. Comfy bed and studio was clean. If you get fed up sitting in your own little spot, there is a large area on the ground floor with coffee where you can chill. 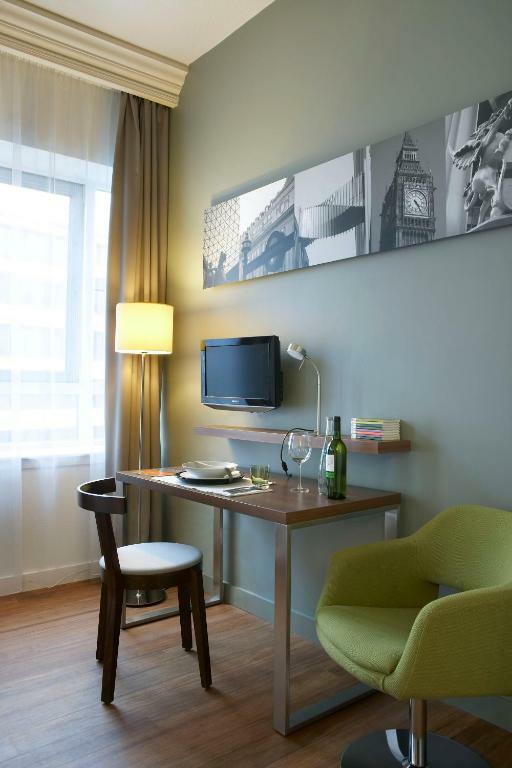 Lock in a great price for Citadines Holborn - Covent Garden London - rated 8.3 by recent guests. 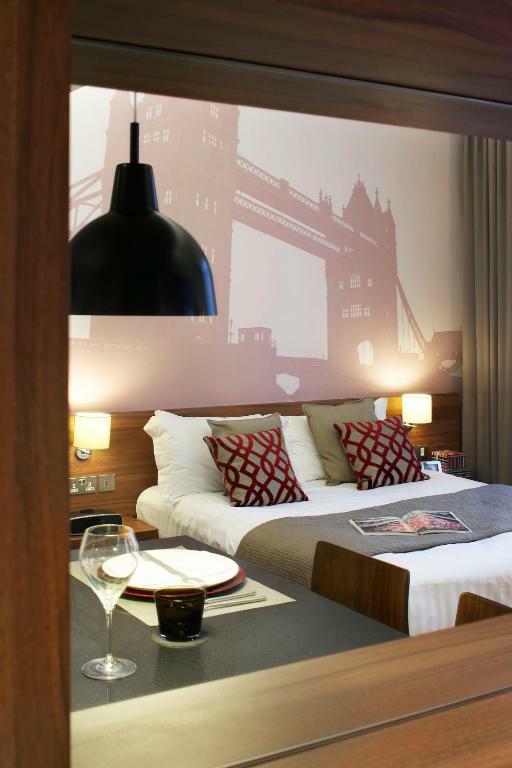 Located just 10 minutes’ walk from Covent Garden , the contemporary Citadines Holborn is surrounded by shops, old pubs and well-known restaurants. 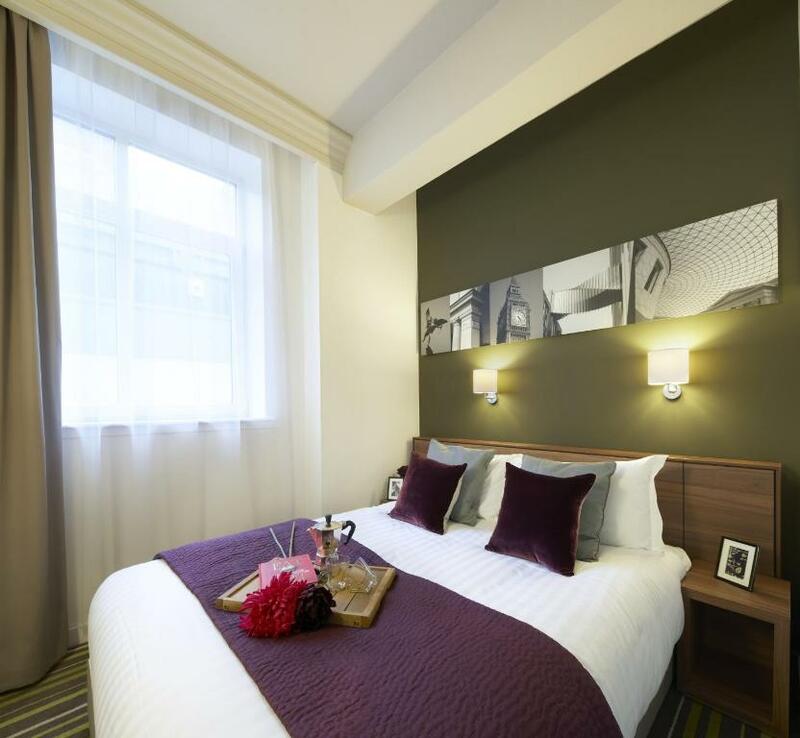 Holborn Tube Station is just 2 minutes' walk away. 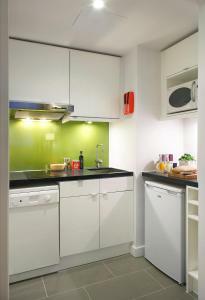 Each air-conditioned studio and apartment offers a bathroom, a fully-equipped kitchen area with stove, microwave/grill, a fridge and a dishwasher in some apartments. Guests can enjoy free internet access, cable TV and a hairdryer. Complimentary coffee and tea is provided in the lobby and a 24-hour guest services team. 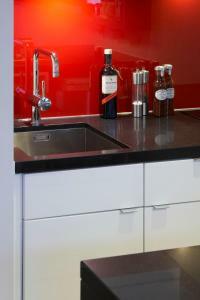 Within the Citadines complex is a launderette, meeting rooms and a deli corner at reception. The Courtauld Gallery, featuring paintings by Van Gogh, Monet, and Botticelli, is about 10 minutes' walk from Citadines Holborn. 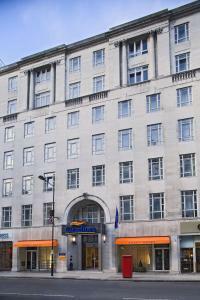 Oxford Street and Piccadilly Circus are within 1 miles of the hotel. 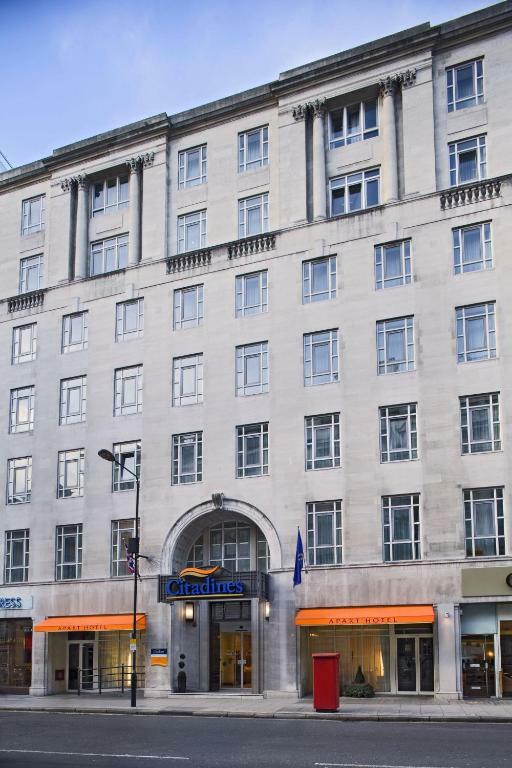 Citadines Holborn - Covent Garden London has been welcoming Booking.com guests since 3 Aug 2005. When would you like to stay at Citadines Holborn - Covent Garden London? 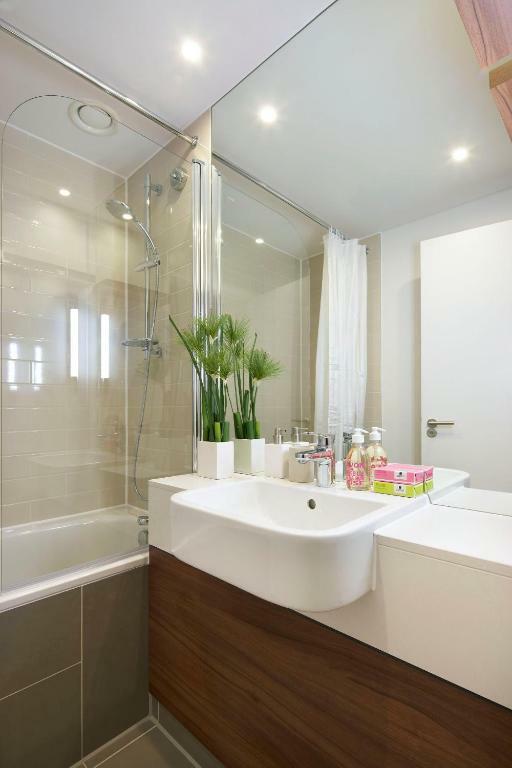 One-Bedroom Apartment with free Wi-Fi, and en suite bathroom, stylish living room and fully-equipped kitchen. Public parking is possible on site (reservation is not needed) and costs GBP 30 per day. 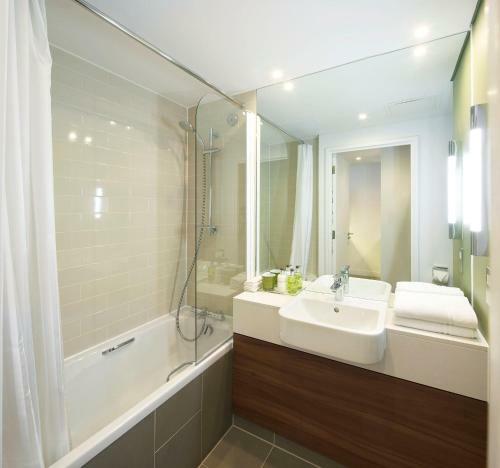 Studio with en suite bathroom, living area and fully-equipped kitchen. Equipped with a double bed or 2 twin, air-conditioning, flat-screen TV with selected satellite channels, safe, iron and ironing board, hairdryer, coffee maker, dishwasher, electric kettle, toaster, telephone and a complimentary Internet connection via modem. 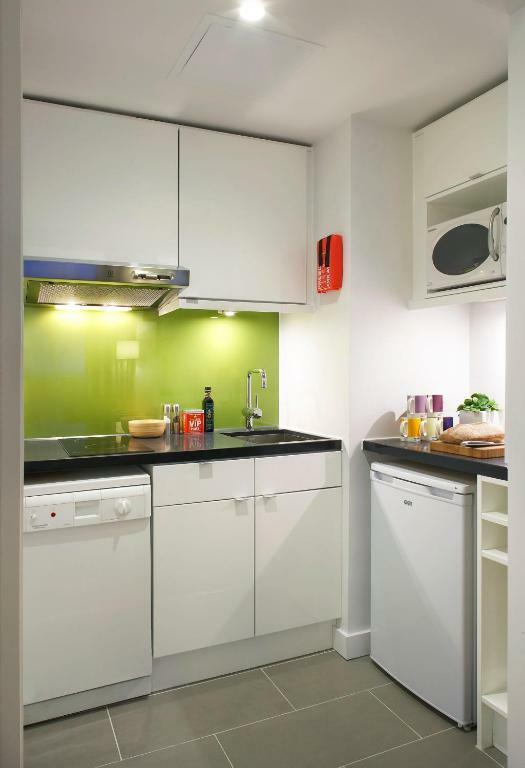 This modern studio is fully equipped with an American-style bar kitchen, iPod docking station, DVD player, satellite flat-screen TV and free WiFi. The studio also boasts a bathrobe and slippers. 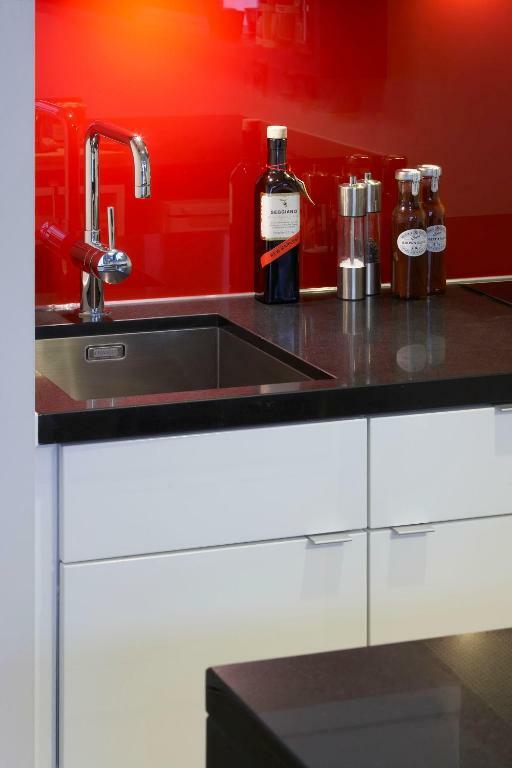 House rules Citadines Holborn - Covent Garden London takes special requests - add in the next step! 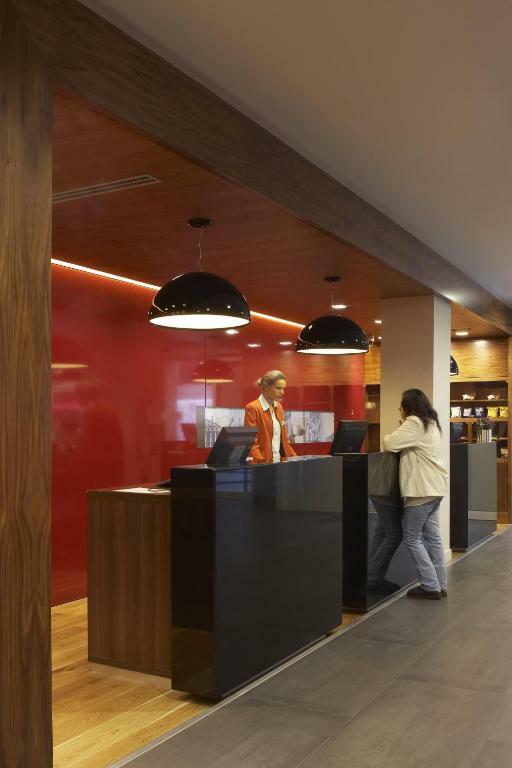 Citadines Holborn - Covent Garden London accepts these cards and reserves the right to temporarily hold an amount prior to arrival. Some apartments and studios are equipped for people with reduced mobility and the hearing impaired. 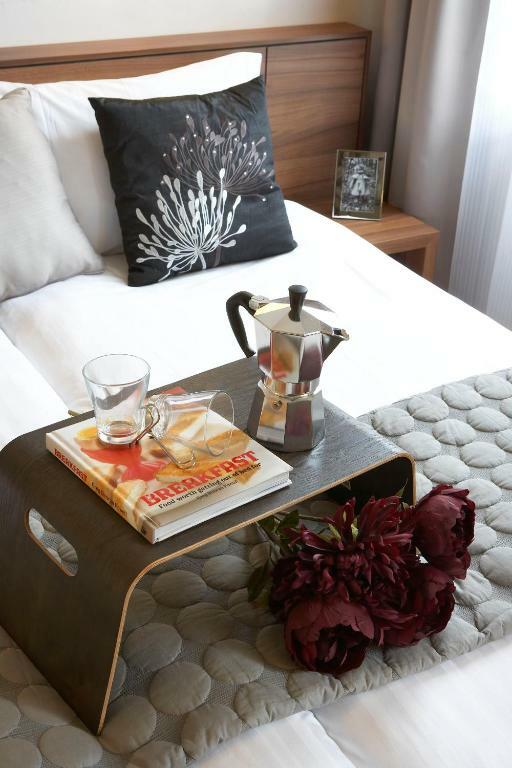 An additional cleaning fee is applicable for all stays under 7 nights. A daily cleaning service is possible at an additional cost. 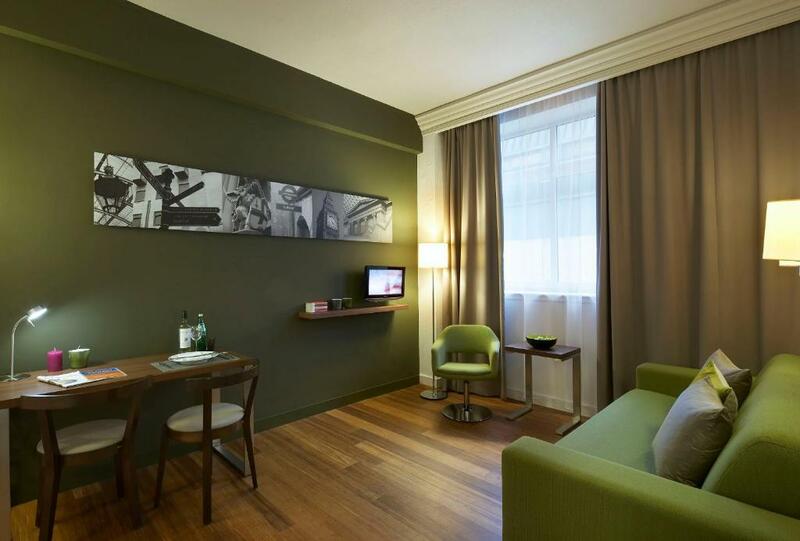 Please note that upon check-in, guests must present the card used to make the booking with. For group reservations of more than 5 rooms, different policies and additional supplements may apply. Disturbance from other guests returning in the early hours or vacating their rooms early inthe morning. WiFi is not good enough and cleaning stuff took our shower cab away which we brought from Thailand. And this hotel should give us shower cab. 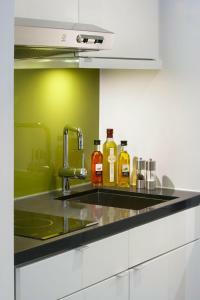 All kitchen facilities are good.